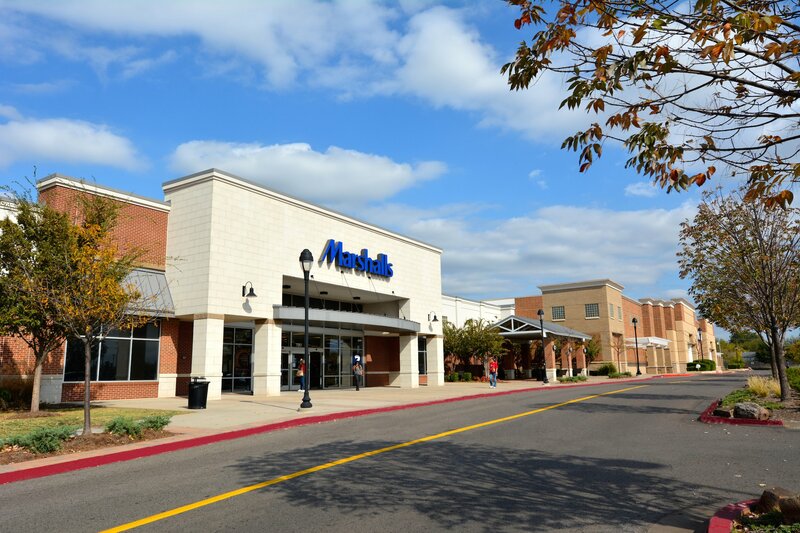 Marshalls is an off-price retailer. For them, value is a combination of fashion, brand, quality, and price. Unlike traditional retailers, they generally don’t do promotions, sales, coupons, or other gimmicks—just brand name and designer fashions that are 20%-60% less than department and specialty store regular prices on comparable merchandise, every single day! Mon-Sat: 9:30 a.m. – 9:30 p.m.
Sun: 11:00 a.m. – 8:00 p.m.